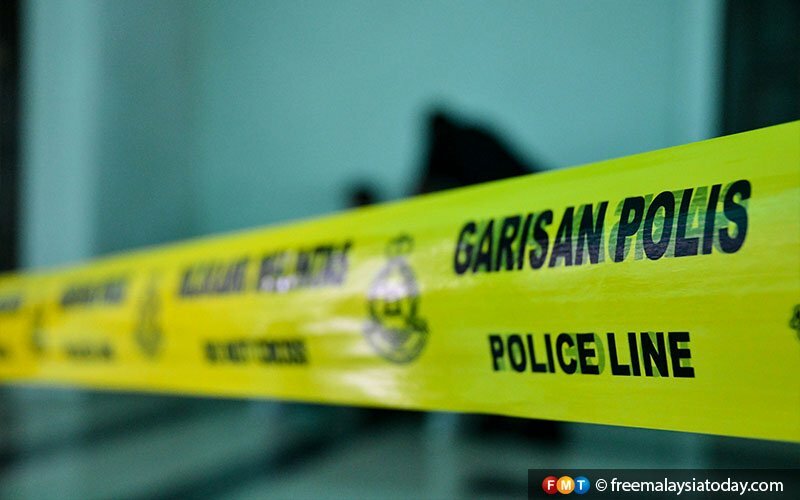 TASEK GELUGOR: The woman who was found dead in the room of her rented house at Jalan Pokok Machang here yesterday is believed to have been killed by her husband, said Seberang Perai Utara district police chief Noorzainy Mohd Noor. 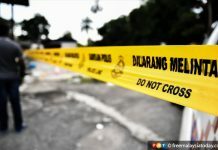 He said based on the Seberang Jaya Hospital post-mortem report, the 27-year-old woman died after she was smothered with a soft material such as a towel or pillow. 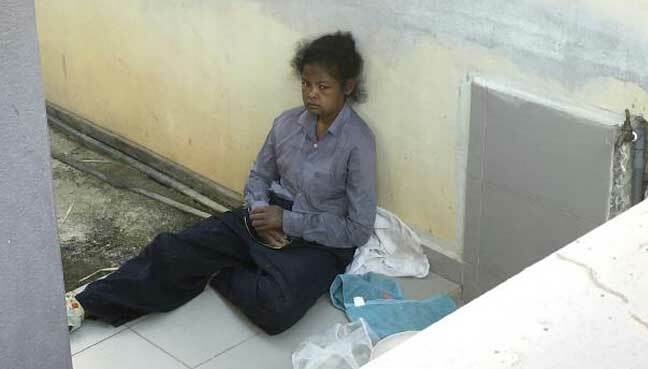 Her body was discovered at 9.20am. “The woman is believed to have been dead for between 24 and 36 hours before the landlord found her body, with a blanket to her chest, on the bed. Her face was swollen and her mouth covered with a small white towel,” he said. Meanwhile, he said the body of the 31-year-old husband was found hanged from a beam with a saree in the same room. The police also said a post-mortem would be conducted on him at the hospital today. 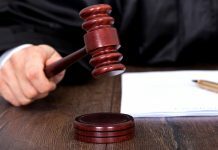 Noorzainy said the man’s younger brother, who had been living with the couple, last saw his sister-in-law at 9.30pm on Saturday and his brother at 9pm the following day. 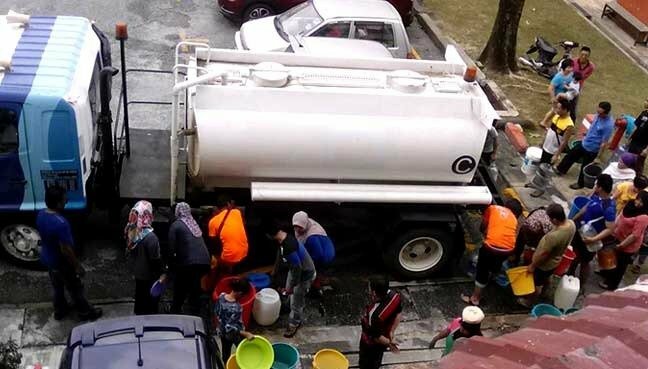 “The landlord informed that throughout the couple’s one-month stay at the house, he had seen the woman, a factory worker and her lorry attendant husband having arguments but these were not serious,” he said. Noorzainy urged anyone with information on the incident to come forward to lodge a report and assist with investigations.